Please join us to learn about all of the benefits of your membership. Learn how you can become more involved and use your membership to benefit you and your business. Grab a breakfast snack (we'll provide the coffee) and join us for a morning Member Orientation. Meet other members and members of the Chamber Ambassadors group. Learn about ways to connect and how to get involved. Need a refresher on the website? We'll also walk through how to navigate the features and benefits available to you on our website. Come with questions and business cards/brochures! 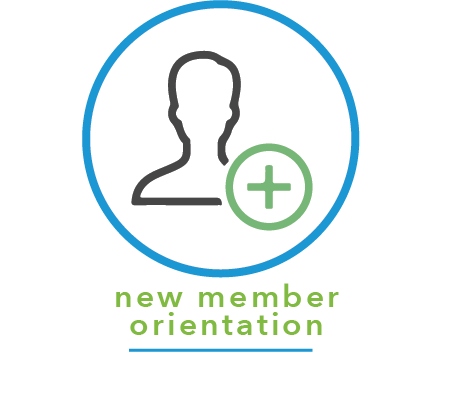 Please register for this bi-monthly Chamber Member Orientation at sheboygan.org. All members are encouraged to attend, whether you're new to the Chamber or looking to better utilize the tools and resources available to you as members.